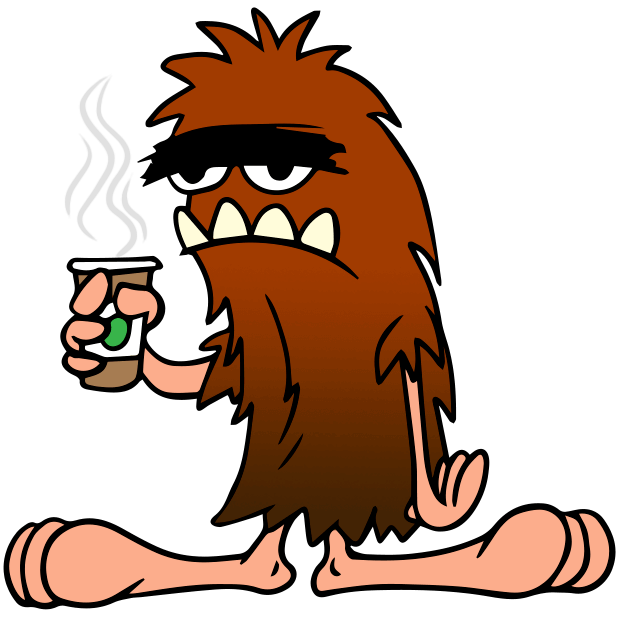 Special Post-Halloween-Pre-Thanksgiving free week November 5th through November 12th. 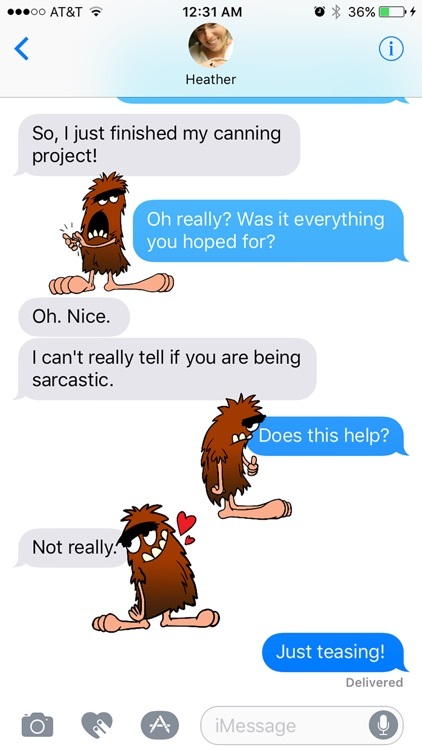 Perfect for sarcastic holiday get-together planning! 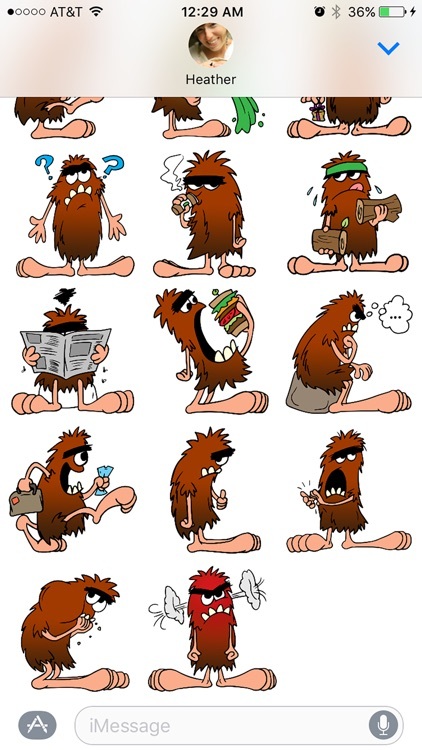 "Foot in the City" brand Bigfoot stickers come to your phone! 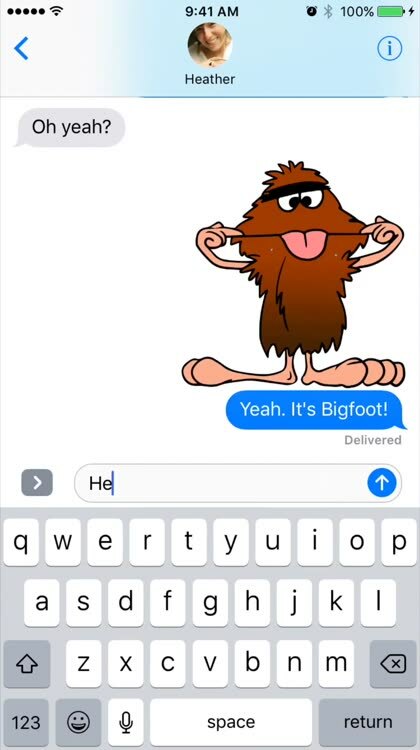 Raised in the woods, Bigfoot has none of the social graces which ought to accompany your text conversations. 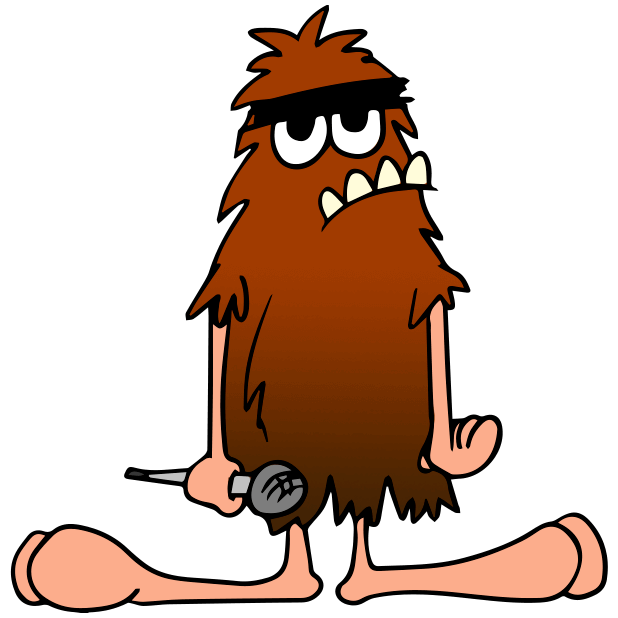 But this cynical, hairy oaf may be just what you have been looking for to capture that perfect note of sarcasm! 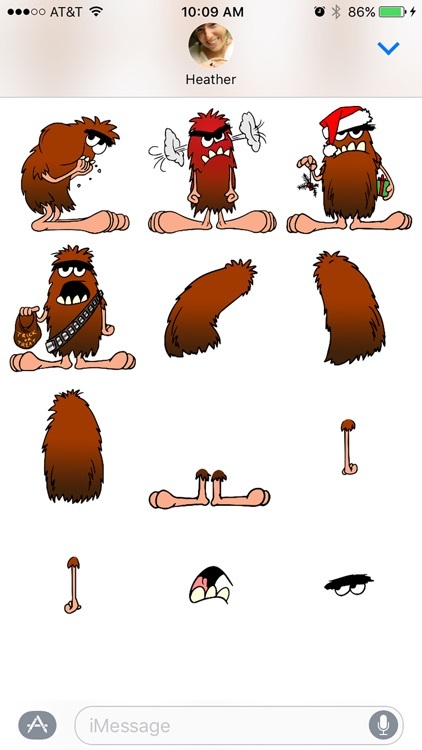 Follow his web comic adventures on footinthecity.com and watch for some youtube hilarity to come soon! 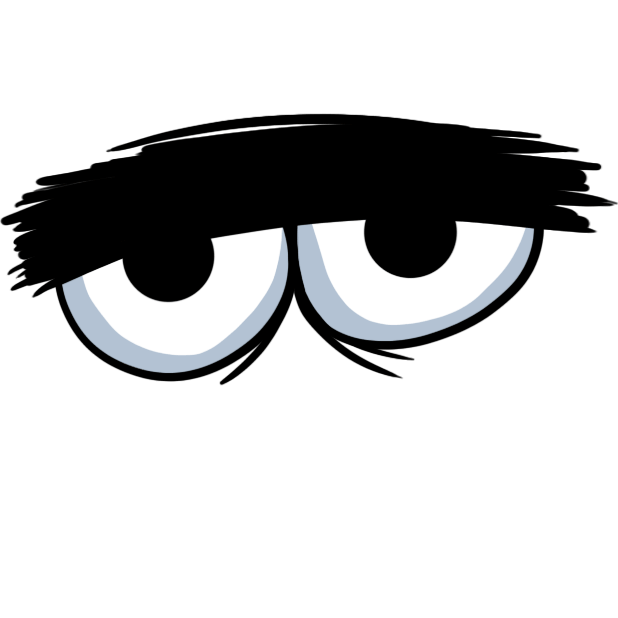 Please rate and post requests for those oh so elusive emotions that you always reach for, and never find, ...until now! 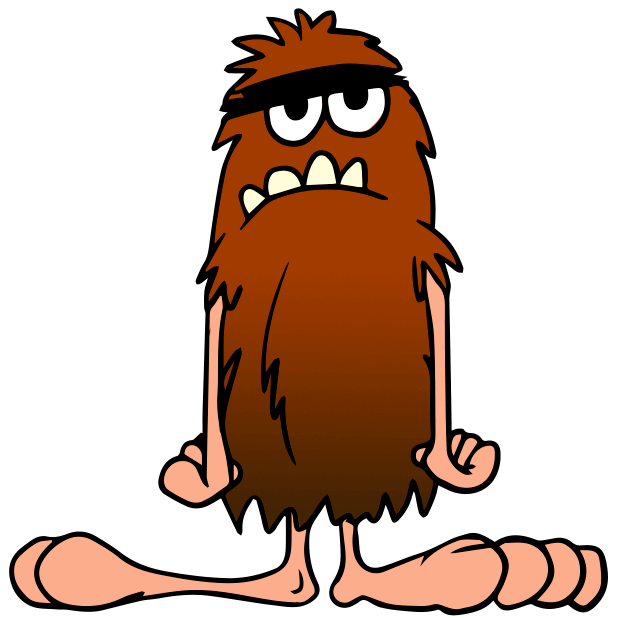 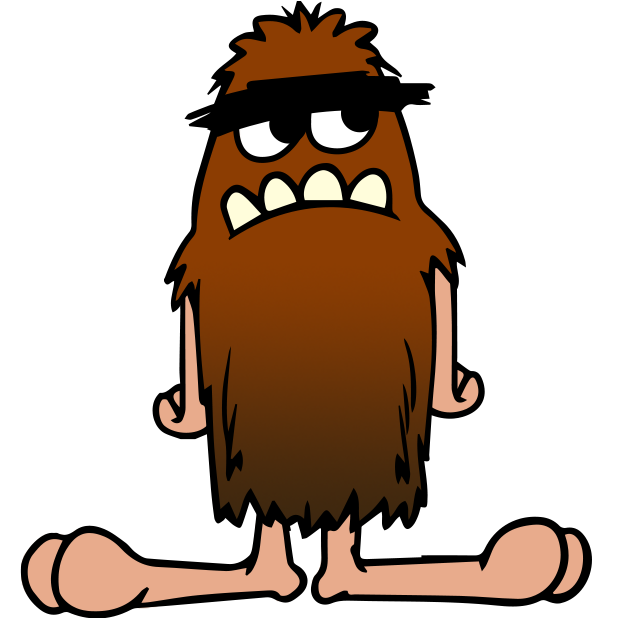 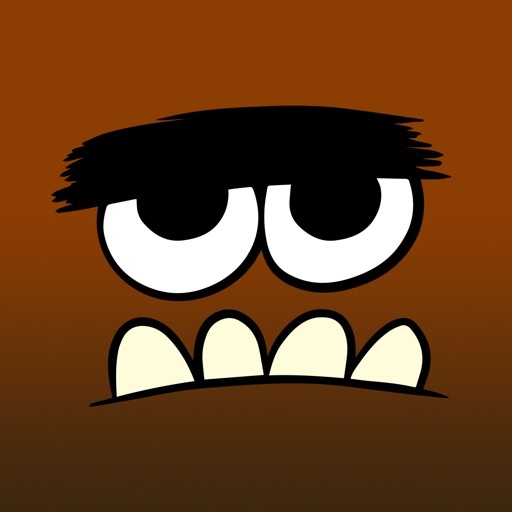 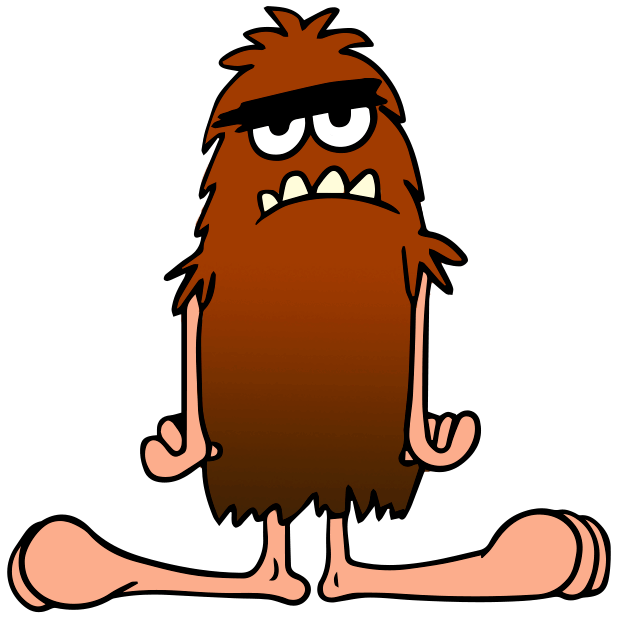 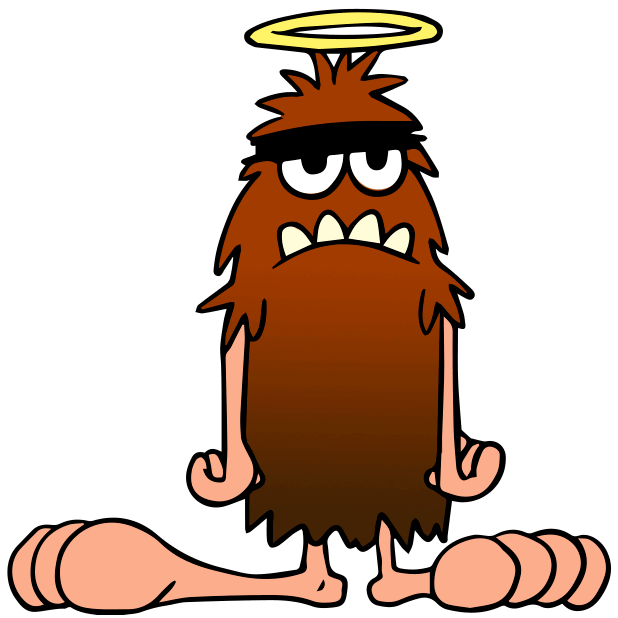 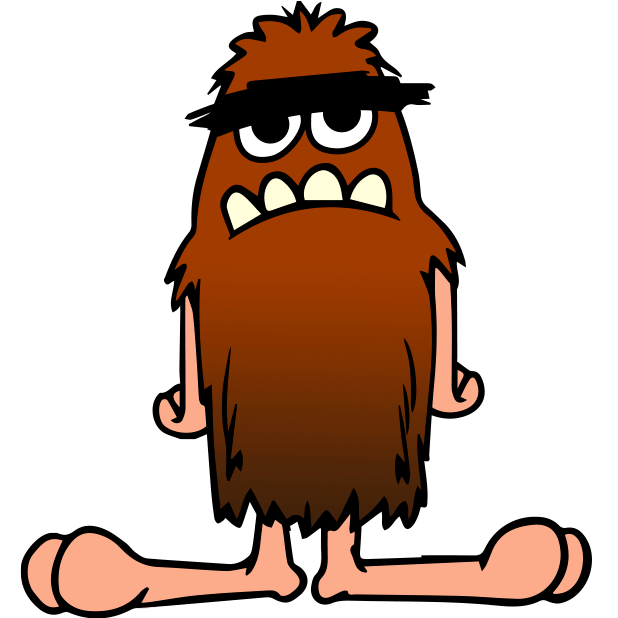 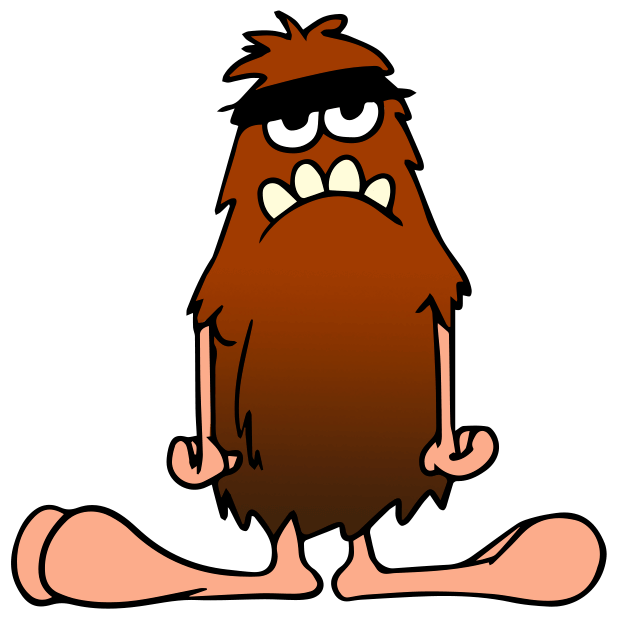 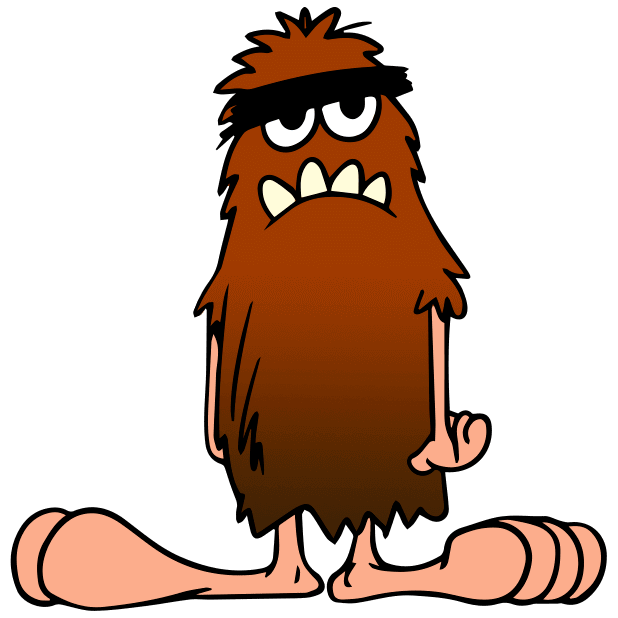 If you like him, check out his hairy-er cousin in "Bigfoot Rampage!"